Each episode features nine levels (or "maps"), which must be finished sequentially. Levels are completed by reaching an elevator that leads to the next level. The player must fight guards, dogs, and other enemies while maintaining supplies of ammunition and health. If the player's health falls to zero, the player loses one life and all his or her guns and ammunition, except a pistol with eight rounds and a knife. 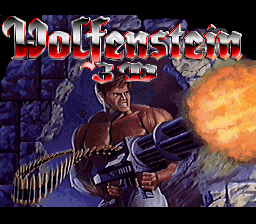 A submachine gun and a rapid-firing chain gun, which all use the same type of ammunition, are also available. 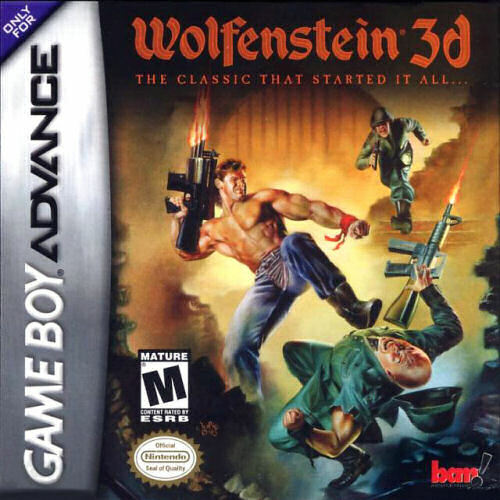 Like the previous game, the player can use stealth to kill enemies or escape without drawing their attention, however this trick best work with Nazis. The player begins each episode with three lives, and can gain more lives by finding extra-life tokens or by earning 40,000 points. The original version of the game allows the player to save the game at any point, while in most console versions the player must complete each level before saving the game. The players can collect treasures scattered throughout the levels to boost their score. Walls can be searched for secret passages which lead to caches of treasure, ammunition, and/or health refills. Percentages for collecting treasures, eliminating enemies and discovering secrets discovered are displayed at the end of each level. The player can score additional bonus points by earning a 100% kill, secret, or treasure ratio, or completing the level more quickly than average. Each episode has a different boss, who must be killed in the final mission to complete the episode. Unlike normal enemies, boss enemies are drawn from one angle instead of eight; they are always facing the player, and so cannot be taken by surprise. Bosses are initially stationary and do not become active until they see the player. When most bosses are dead, a replay (called a deathcam) of the boss' death is shown and the episode ends. 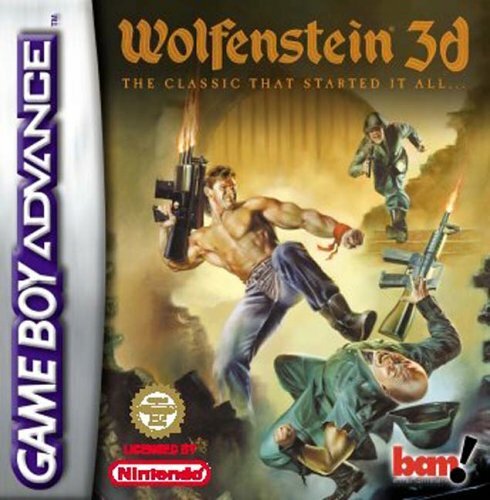 In other levels there is an exit from the stronghold behind the boss; entering it causes the camera to rotate to face Blazkowicz and show him running out and jumping in elation. Each episode has one secret level that can only be accessed when player uncovers a hidden elevator. The secret level of the third episode is a recreation of a level in Pac-Man complete with ghosts, which the player sees from Pac-Man's perspective.